A South Carolina partnership that is training Greenville County job seekers to fill high-skill manufacturing positions is one of just two programs from across the nation that was honored recently by the National Fund for Workforce Solutions. Mike Switzer interviews John Baker, executive director of the Greenville Region Workforce Collaborative. Our next guest says that not only is your employer's retirement plan the best way to build that nest egg, it's also the easiest...yet many people don't take full advantage of it. 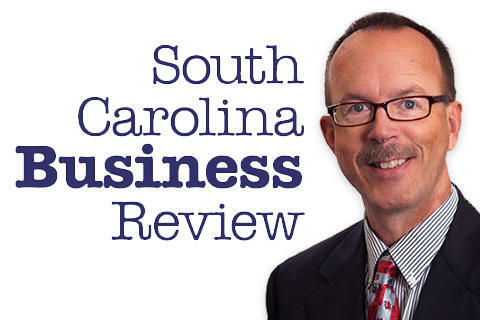 Mike Switzer interviews Neil Brown, a certified financial planner with Burkett Financial Services in West Columbia.